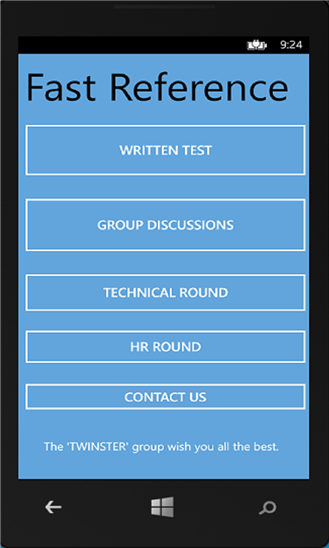 Understood the requirements and application development. 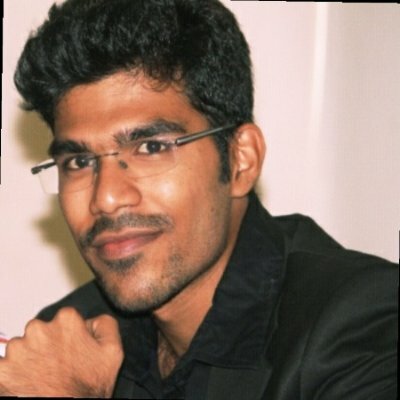 Worked on RESTful APIs which in background connects to another Rails application. As a shadow resource, handled design enhancements, fixing bugs. RubyEffect Software Solutions Pvt. Ltd.
Providing continues maintenance and development of existing web applications. I am one of the developers who started building an In-house project developed in Rails. Along with the team and under the guidance of my Manager, I have implementing many features and added enhancements to compete with market standards. I opted to be a freelancer during my college days to gain working knowledge on client requirements. I tired hard for convincing and getting small projects from local business people. I had built websites for their business improving their market in the city. 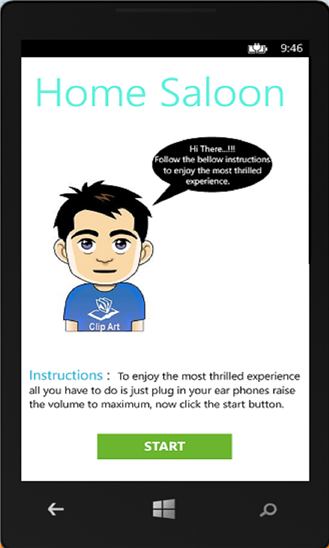 A windows phone app for students. Funny windows phone app which gives a feel of saloon haircut. 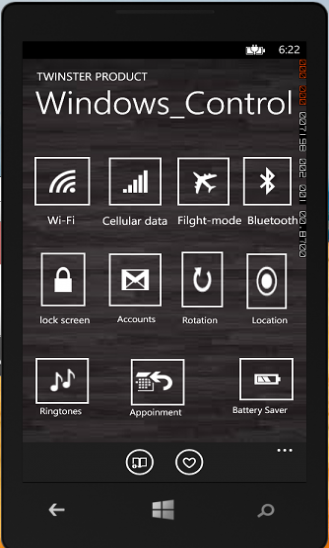 In the early days of windows 8, I felt unfriendly using different controls in the windows phone which are to be operated by entering into settings every time. After facing this problem I decided to find a solution by embedding all the controls into one app. 2017 Atchyut Nagabhairava. All Rights Reserved.